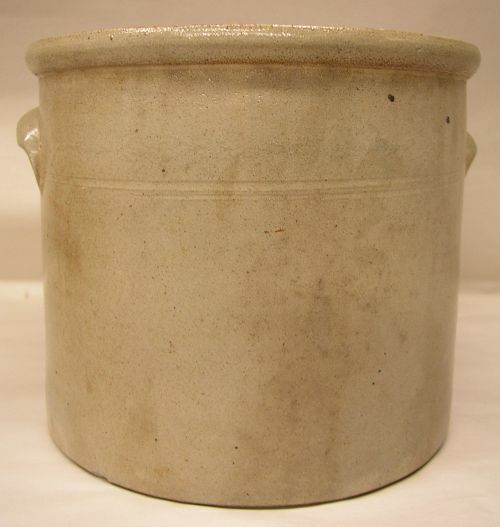 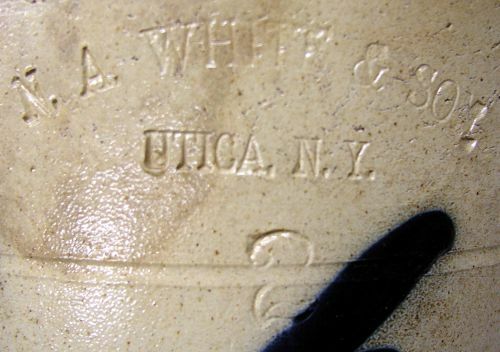 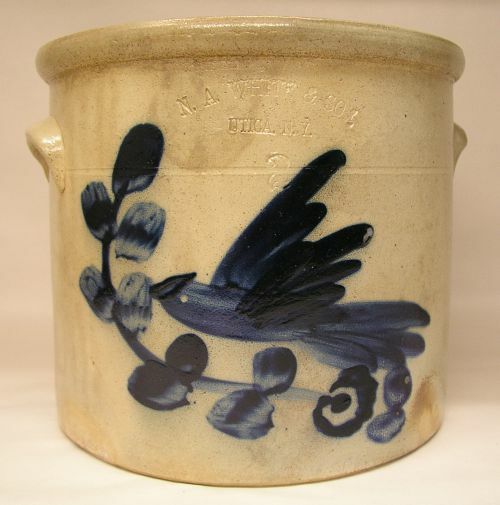 Two gallon N.A.White & Son Utica New York Stoneware crock with crisp cobalt blue Hummingbird. 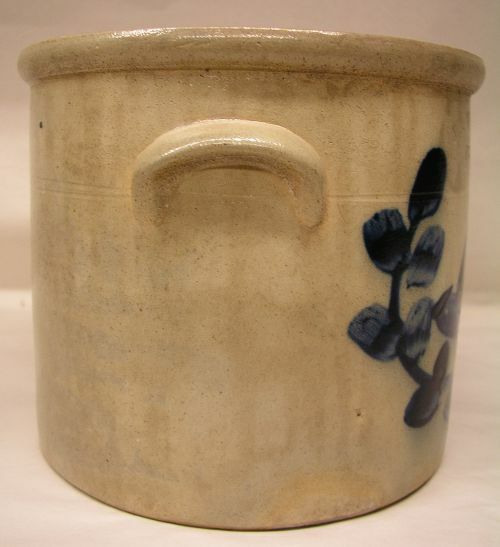 Very good condition with only one small stone pop covered with glaze done in the making along with a small chip along the backside bottom edge that is not an issue . 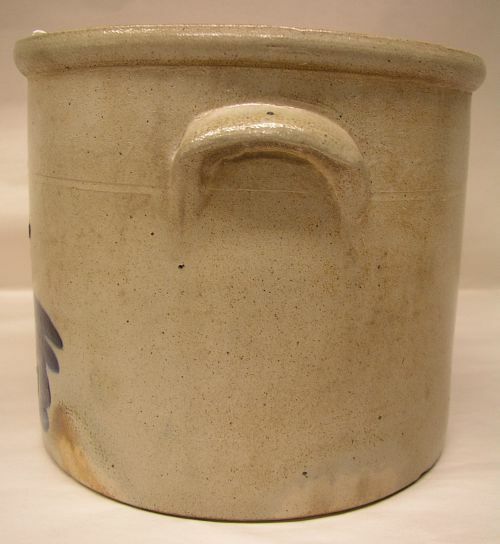 Dimensions: Measures 8.75" tall X 10.25" across the top and 8.75" across the base.